Olivia Velasquez is on her way to a second degree from Rush University. After completing a master’s degree in health systems management, Velasquez hopes to work her way towards a health care leadership position. 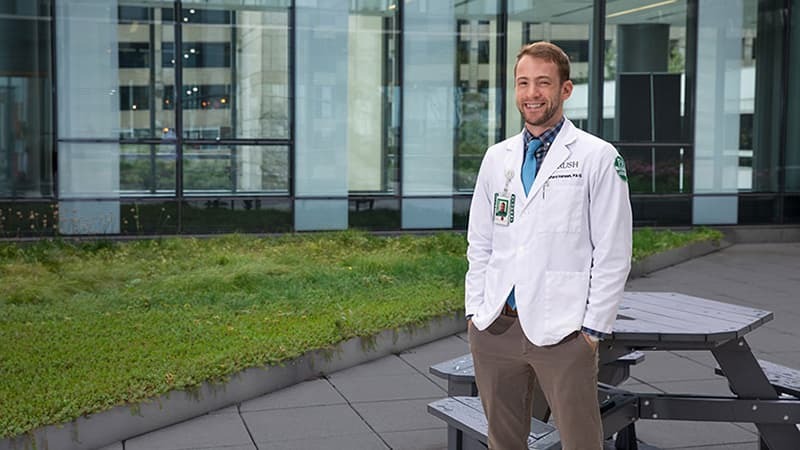 Richard Hansen chose Rush’s physician assistant studies program because of Rush’s academic reputation, inclusive community and location. Carly Blodgett provides a glimpse into what it’s like to be a speech-language pathology student at Rush. Beth Markos took her time after receiving an undergraduate degree to figure out her long-term career goals. 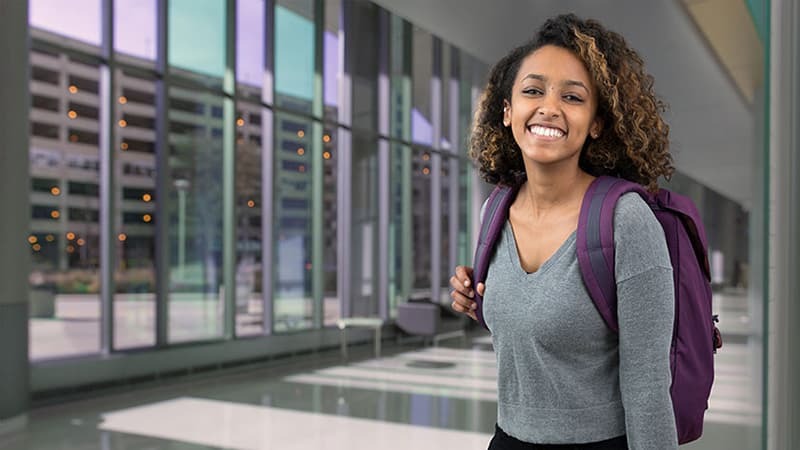 This introspection led her to Rush’s respiratory care program. 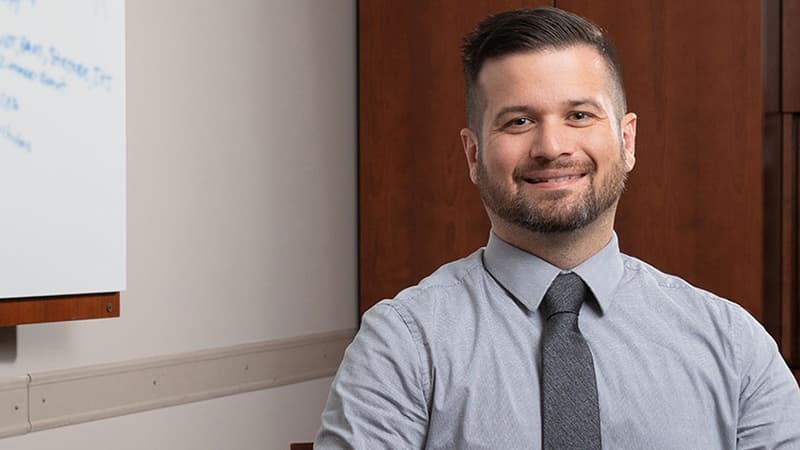 Daniel Enger started in the U.S. Air Force Nurse Corps before pursing a master’s degree in health systems management at Rush. 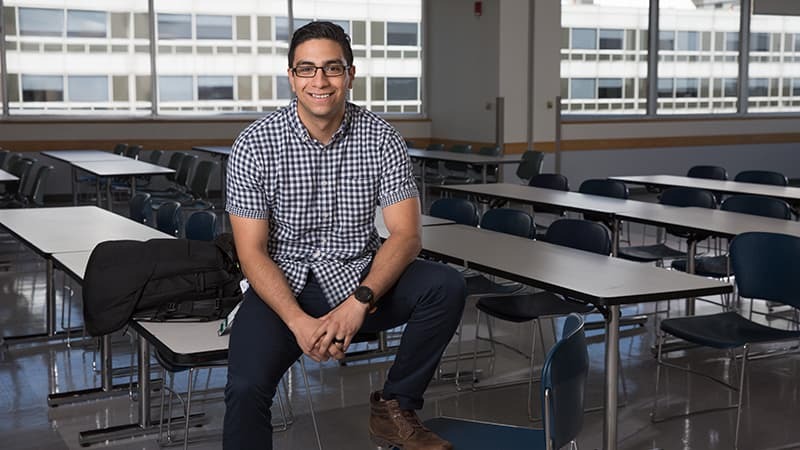 Initially inspired by trying to find answers to questions about his father’s backyard crops, Jesus Gonzalez became the first college graduate in his family and is now pursuing a master’s in medical laboratory science. 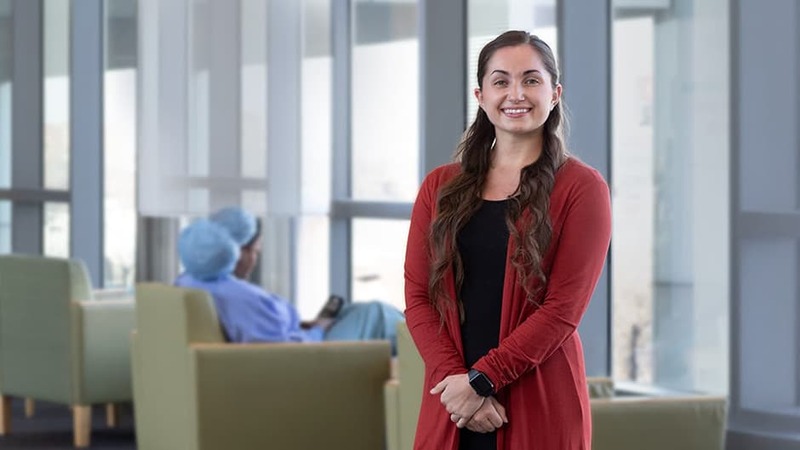 Taylor Stang’s experiences in the clinical nutrition program have helped her realize all that the field has to offer.